Huge congratulations to QPF Toowoomba’s Managing Partner Ken Gordon who was recently named Queensland Broker of Year at the Bank of Queensland (BOQ’s) awards night. Ken can place this award alongside his others from BOQ including both State and National Broker of the Year, in previous years! Held in Melbourne, the BOQ awards night is a fantastic event dedicated to recognising the amazing work Brokers all around the state do day in and day out. 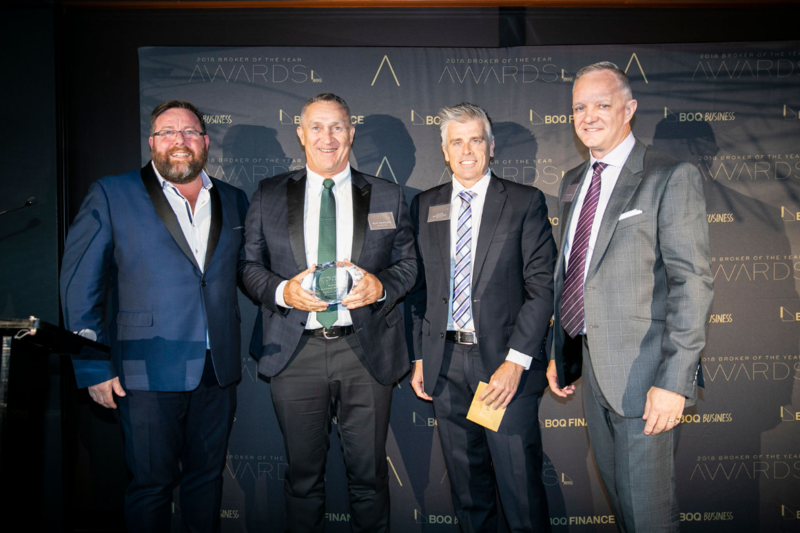 The Broker of the Year Award acknowledges Brokers who have excelled in their field and we are extremely proud of Ken for taking out this well-deserved award. Ken kicked off his career in finance in 1979 as a fresh faced 15-year-old at the Commonwealth Bank. Thriving in the industry, Ken wanted to work for himself so given his background in Banking & Finance, Broking was a natural progression. Humble to accept the award, Ken says “Thank you to my clients and referrers alike for helping me walk away with this award, and of course thank you to my fantastic team for the hard work they’ve put in to help achieve this outcome”. We look forward to seeing the new heights the Toowoomba office will reach in 2019. QPF was also nominated as a finalist (top 3) for BOQ’s National Broker of the Year Award, but we missed out this time. Check out the other awards we won here.